Travel industry insiders love Southwest more than twice as much as any other airline, according to a new survey. 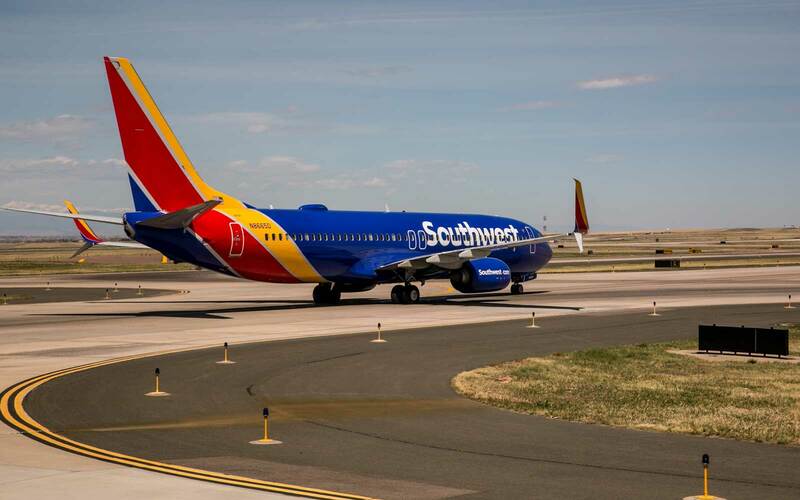 A poll from YouGov found that 35 percent of those who worked in the travel, restaurant and lodging industries listed Southwest as their favorite U.S. airline. 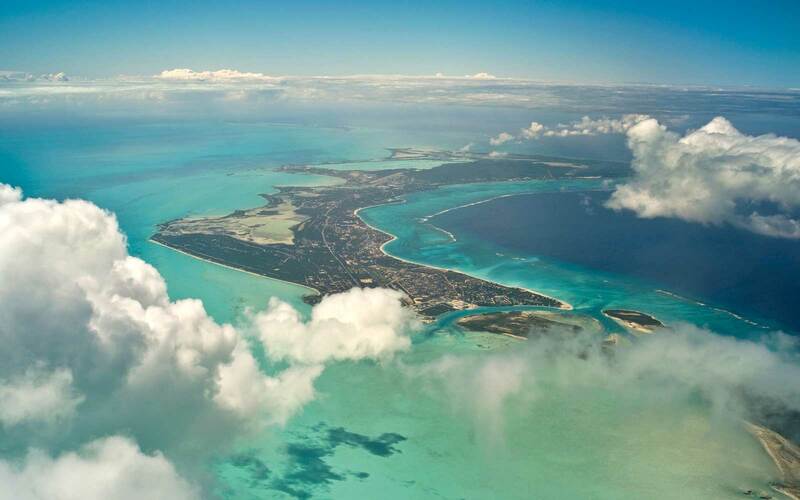 Travel rewards program members agreed, with 27 percent listing the airline as their favorite. Runners up for both groups of respondents were American Airlines and Delta Air Lines, although in different numbers. Only 15 percent of travel professionals picked American and 11 percent chose Delta. About 21 percent of frequent fliers chose Delta and 18 percent chose American. Earlier this year, J.D. Power listed Southwest Airlines as the American carrier with the highest customer satisfaction. The J.D. 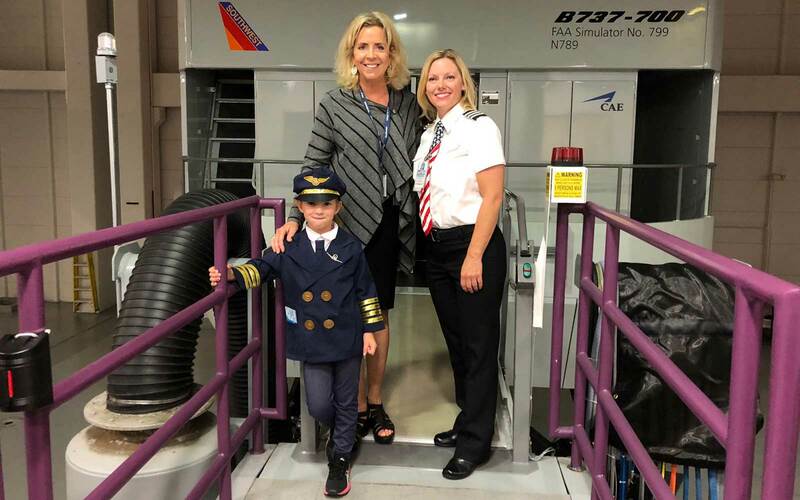 Power survey also found that Americans are more satisfied than ever with the airline experience, despite the highly publicized customer services snafus of the past year. However, this doesn’t mean that airlines can't do better. Across the marketplace, airline customer service is some of the worst in the service industries, far below hotels or even car rental companies.